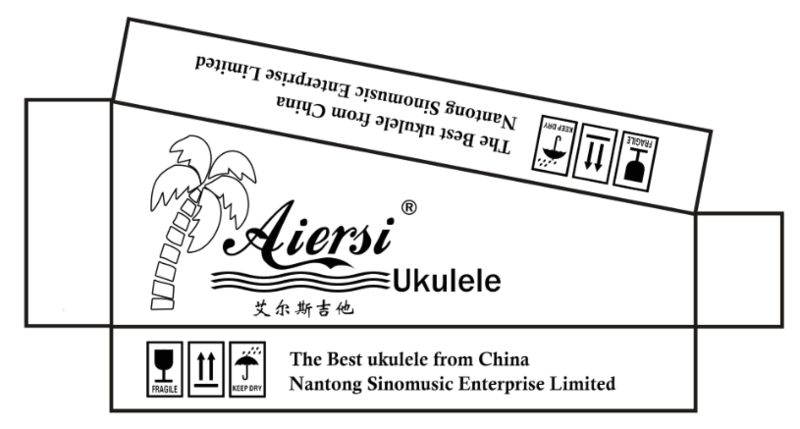 Home / Aiersi News / 2016 New Package Design for Aiersi brand Ukuleles! 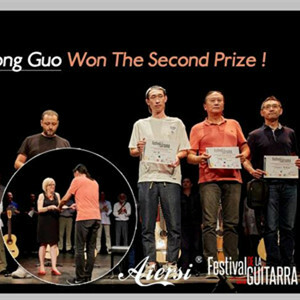 As China No.1 Brand for guitar,bass and ukulele. 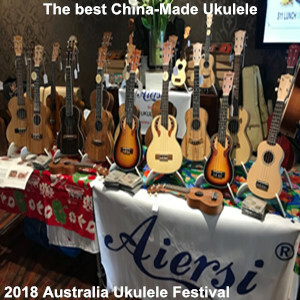 We Aiersi add new designer for ukulele box . 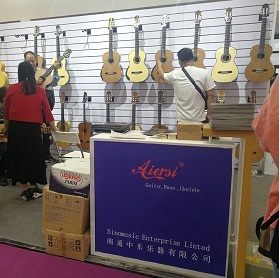 Including Aiersi Logo ,company name and barstick area. just like other reputation brands. it's better for our dealers to sell better for new Design package indeed.